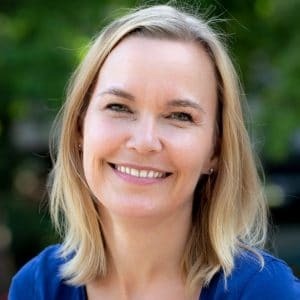 Speaker Tonje Elisabeth Aaroe is a thinking partner and advisor for some of the world's largest companies with practical experience from business in Norway, England, France and Switzerland. 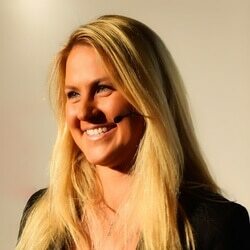 Tonje Elisabeth has worked as an Industry Manager and Executive in companies such as Google and Microsoft. Now she shares her unique experience in keynotes and workshops about work culture, leading digital change and innovation. Why should you book speaker Tonje Elisabeth Aaroe? Tonje is an ex-Googler and Microsoft Executive with extensive knowledge of how organisations can create a leading digital culture & consult on the consequences of the digital paradigm shift. Speaker Tonje Elisabeth Aaroe help organisations engage their teams and people successfully and in that help reduce costs, increase efficiency, improve quality and profitability through creating an engaging work culture. 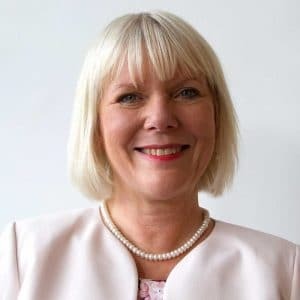 Speaker Tonje Elisabeth Aaroe is experienced in co-creating thriving work cultures and engaging people in the organisation while going through change with a core capability in staff engagement. She has developed Empulse together with Professor Sut I Wong at BI, a staff engagement survey that helps organisations take the pulse on how much their employees thrive. She is a keynote speaker on staff engagement and culture change, published author, with a can-do attitude to do whatever it takes to get results for her clients. Engaging work culture – how do we want it at work? Workshop about how to improve your company culture, work satisfaction and employee engagement. Did you know that companies with engaged employees have a 6% higher profit margin? When only 15% of all employees are engaged at work globally, how can we create a culture with good communication and thriving people? This is an engaging workshop! In this workshop you will get insights in a practical approach to improving your work culture that you can start using right away! The keynote / workshop receives very good feedback. What do we do when we as an organisation face change? When 70% of corporate change projects fail; what will you need to do to achieve a good change process and what are the pitfalls when your company is facing a major transformation? Speaker Tonje Elisabeth Aaroe gives you the latest trends, proven methods of change management and the best practical examples from companies that have gone through success changes. You gain knowledge of how change affects us all and how you can navigate yourself, people and your company successfully through change. You also get the opportunity to exchange ideas and experiences with the other participants, this is a keynote / workshop that gets great feedback. 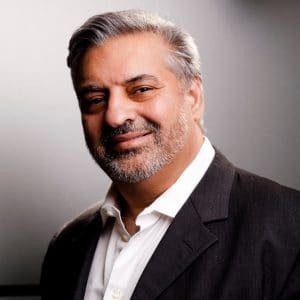 We are in a time of constant change and the most successful companies are the ones where all employees are change ambassadors and an active part of the innovation process. It has been proven through diverse global studies and research that employees who are engaged at work are more efficient and productive, thus helping to create a better top and bottom line. Learn how to engage employees to ensure innovation and exponential growth. Suitable for entire companies, teams and departments.